A critical criterion of the TIGER Grant is that the entire $15.7 million for construction must be obligated by the Federal Highway Administration (FHWA) no later than June 2016. Another grant requirement is that all MCORE projects must be completed by 2021 with the expectation that the projects will be completed as quickly as possible ahead of the deadline. 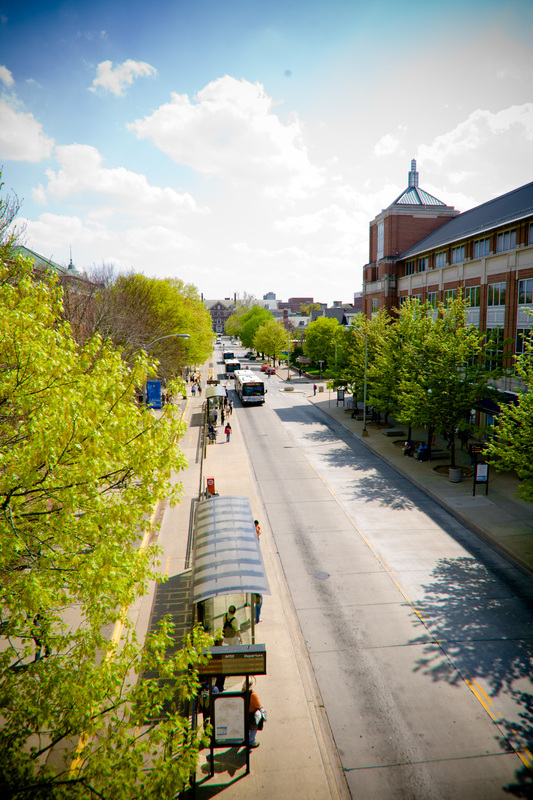 Each street will undergo either full reconstruction or major rehabilitation to rebuild the streets into multimodal complete street corridors to accommodate all modes of travel (bus, pedestrian, bike, and vehicle). 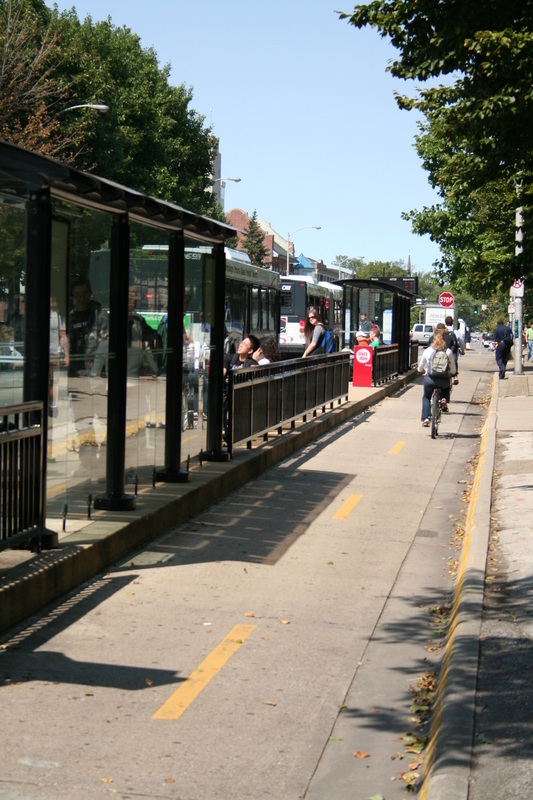 In addition to the pavement improvements, other project benefits will be improved bus capacity and frequency on these key bus routes; improved sidewalks, new street lighting, and addition of on-street bicycle lanes. 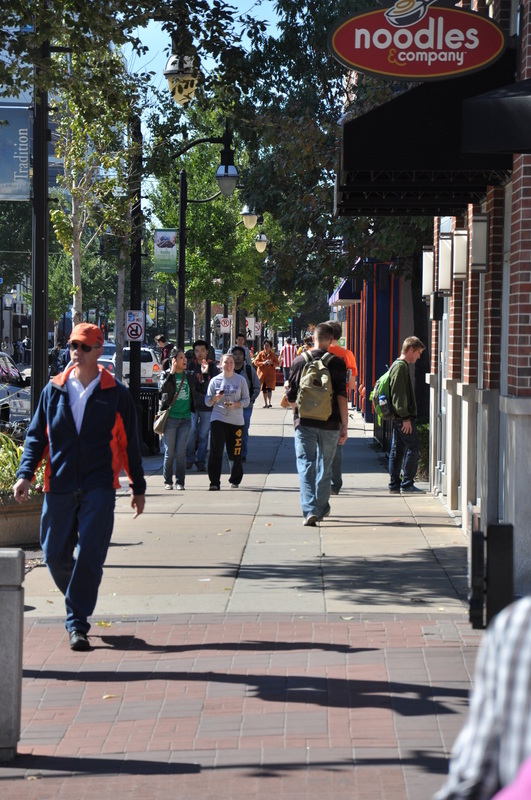 Projects 1, 2, and 3 will be the first projects designed and will utilize the full $15.7 million TIGER funding for construction by the June 2016 TIGER obligation deadline. Design work will proceed on Projects 4 and 5 after design is finalized on the first three projects, likely sometime mid-2016. 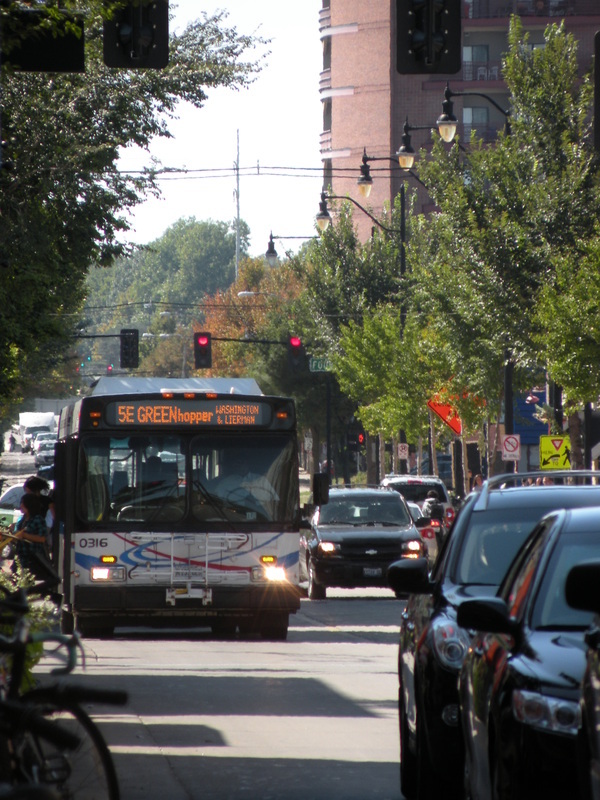 The TIGER Grant funding will be administered by the FHWA through the Illinois Department of Transportation (IDOT) and will follow IDOT Federal Aid processes and procedures. IDOT will be responsible for letting the projects and will enter into a contract with the construction contractor. The local agencies will oversee the construction work and IDOT will process payments to the contractor. The MCORE lead agency is the City of Champaign and the lead consultant is Clark Dietz, Inc. in association with Hanson Professional Services.